Bob Dylan was a god to me. He is the reason I become a photographer. His '74 concert with The Band was the first show I ever photographed. That was not enough for me. I wanted to meet him, speak with him and take his photo. 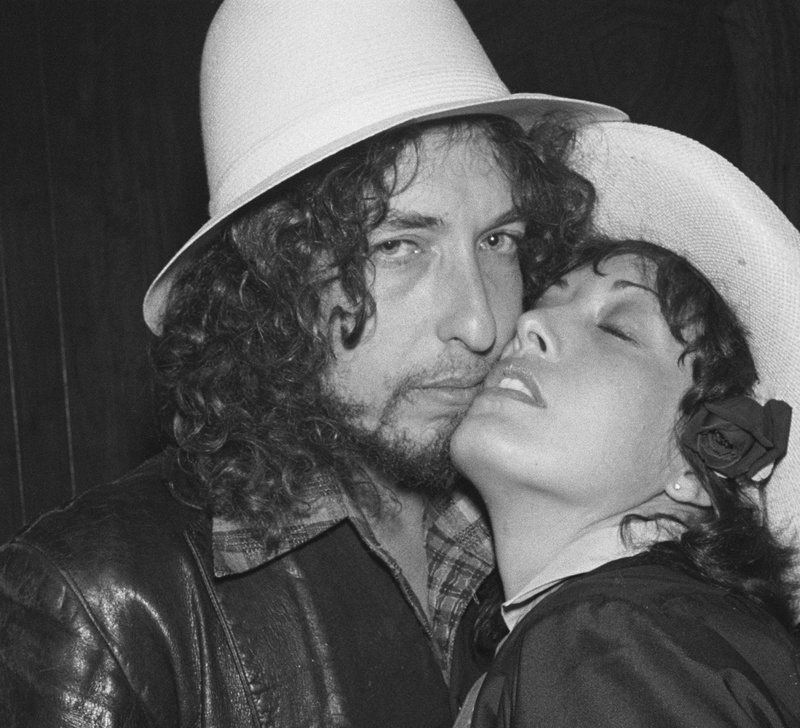 One evening in 1976, my friend Ronee Blakely was performing at The Roxy and Dylan was there. Ronee escotred me backstage to meet Bob. He saw that I was young and tender and knew that this was an incredbly important moment in my young life. He shook my hand and told me that I looked like him. He set up photos for me to take. This was incredible for a legend who never went out in public and hated to have his photo taken. At one point, he asked me to bring up a young actor named Robert DeNiro for a photo. I did not have a clue who this person was, but I did it with the help of actress Sally Kirkland. DeNiro could not believe his luck and Bob instructed me to make the photos. The pictures were published all over the world and it put me on the map. I saw Bob a few more times over the years, but never spoke with him again. I will never forget that evening. I hope that other young photographers can have a similiar expereince today.